Being involved in an accident is a stressful enough experience without you having to worry who to call to get your car to a panel beater or to your home. United Tilt Tray Service offers you towing services in Perth whenever you need them. If you’re involved in an accident in Perth or its surrounding regions, we will dispatch our tow trucks or tilt tray trucks to assist you efficiently and professionally. Our tow trucks operate 24-hours a day, 7 days a week, 365 days a year, which means we truly can help you whenever you need us. We also don’t have membership fees, which allows anyone in need to use our services, no questions asked. Get a free towing quote from us today by filling out our online form, or call us to get immediate assistance. United Tilt Tray Service has been providing Perth with towing services for many years and work with clients across numerous industries, making our team the best for the job. Having an accident is stressful enough, without having to worry about who you’re going to call for help. 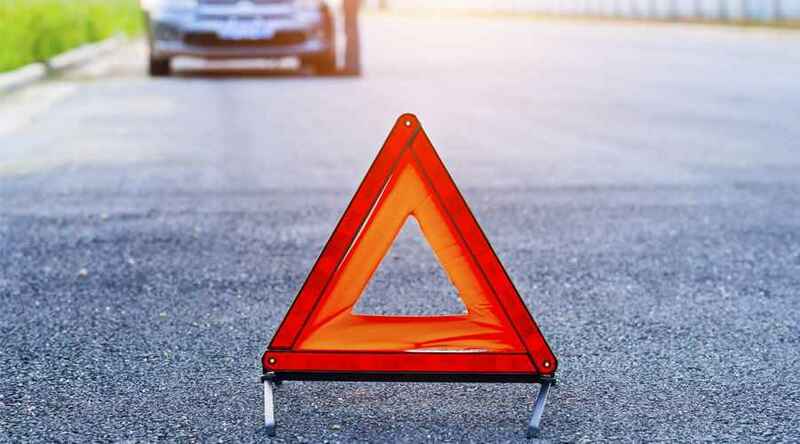 If you’ve already discovered United Tilt Tray Service, you needn’t worry, as we can provide expert roadside assistance and accident towing throughout Perth, and you don’t require membership of any kind. We understand how unexpected and what a shock to the system an accident can be, so we’ll always respond quickly to your call and will treat you with the utmost courtesy and care. Available 24 hours a day, seven days a week, 365 days a year, at United Tilt Tray Service we’re always on hand to help should you need us.